A sophisticated white blend, full of finesse, that endeavours to reflect its maritime location. Floral and apple aromas leap from the glass, followed by complex flavours of quince, fig and toasted nuts. Sumaridge Wine Estate, proudly owned by the Bellingham Turner family, lies gracefully between two imposing mountain ranges in the Western Cape’s Upper Hemel-en-Aarde Valley - aptly named “Heaven and Earth” - with commanding views stretching to Walker Bay on the Atlantic Ocean. The cool maritime breezes are key to the elegance of the estate’s wines. The perfect marriage of exceptional location, climate and soil, coupled with expert wine crafting, gives birth to signature wines that are distinctively elegant, ample in body and complex in flavour. Few varieties are more keenly debated than Chardonnay. There is an army of people who will avoid a wine labelled as Chardonnay at all costs, and those who argue that it is the finest white grape available. What is for certain is that it is one of the most versatile grape varieties. For a winemaker it has two great attributes; firstly it will ripen well in most climates, and secondly it has the ability take on whatever character the winemaker wishes. In Chablis for example (a relatively cool climate) producers try to highlight the freshness and high acidity of the grape in that climate by fermenting and ageing the wine in stainless steel. The result is a wine that is bone dry and has a fresh, mineral character. Move a little further south to Burgundy's Cote d'Or and the slightly warmer climate gives the wines a more tropical edge, and here producers often mature there wines in oak barrels. The richer, toastier, more caramelised flavours that develop suit this riper style. In Champagne the producers like to pick their Chardonnay before it has reached full ripeness and allow the lighter wine take on more character from the yeasts used in fermentation. 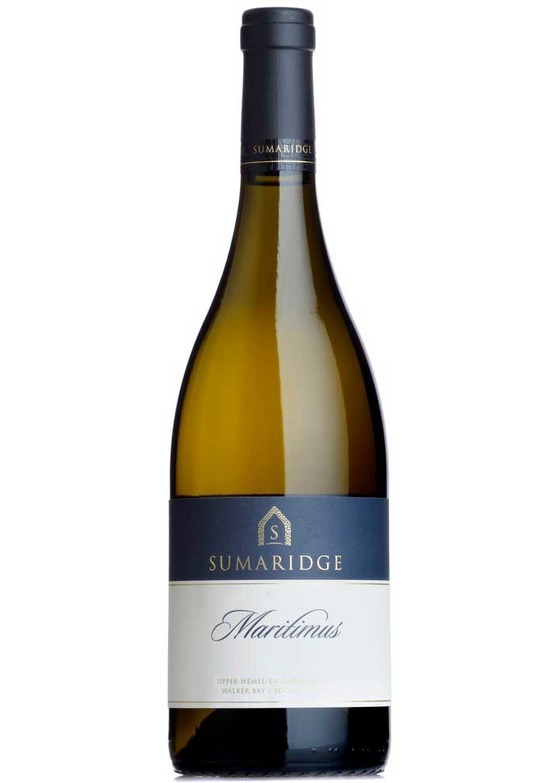 All three styles have been emulated throughout the world, but it is in the new world where we find the name Chardonnay written across the label of the bottle. It is, however, impossible to avoid the fact that the wines of Champagne and Burgundy are some of the most sought after, and worldwide the popularity of this grape is such that it is fast becoming the world's most planted white variety. If you don't think you like Chardonnay and are yet to experience the vibrancy of a youthful Chablis or the refined, mineral laden and mouth filling intensity of a fine white Burgundy then we encourage you to do so, it may just change your mind.